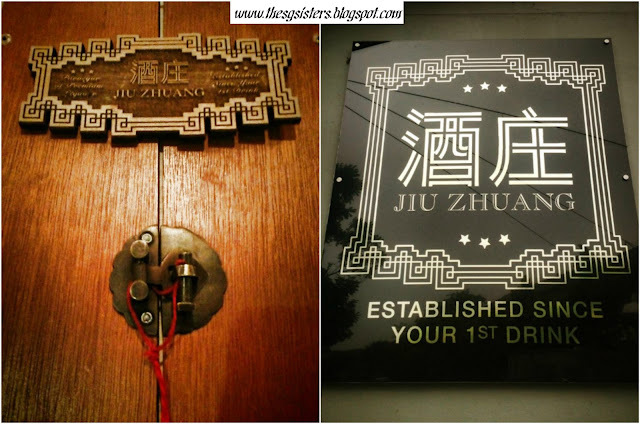 JIU ZHUANG at Dempsey - I love Dempsey and I enjoy chilling at Dempsey. It is like my playground. Living close to Dempsey, is the best~ I love that the 3 places that I go on a daily basis (Home sweet home, SaraShantelle Head Office and Dempsey) are all only 5 minutes away drive from each other. 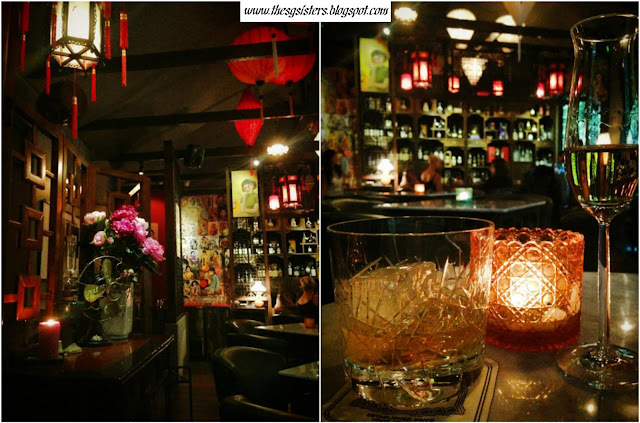 I will be blogging a lot about Dempsey, as I am there almost everyday. I enjoy exploring all the different hidden places, food and beverage, wine list, and even their customer service. 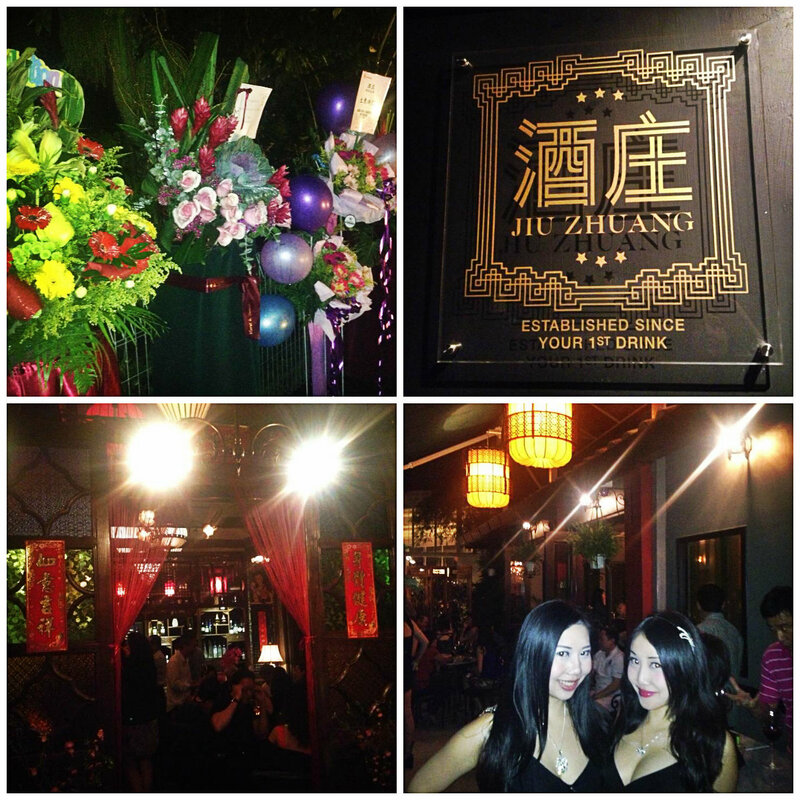 JIU ZHUANG - A beautiful restaurant and whisky bar modelled after wealthy residences of Old Shanghai. 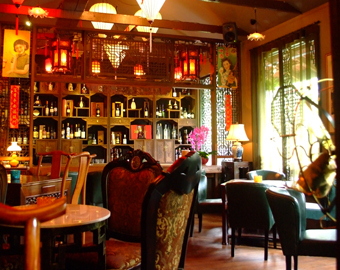 The place is dimly lit and is beautifully decorated with wooded antiques, Chinese Character paintings and Chinese silk lanterns. 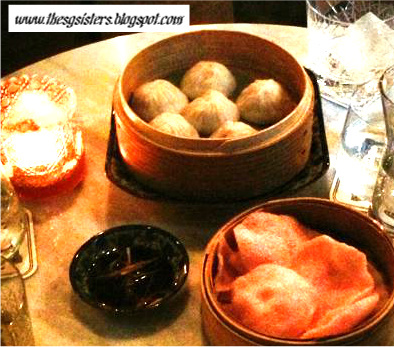 They also serve uniquely delicious dim sum so do try their Jiu Zhuang Xiao Long Bao which has whisky infused in the dumplings. How to Get to JIU ZHUANG? - It is near CMPB Contemporary Melting Pot & Bar (My Favourite Dinner Place). 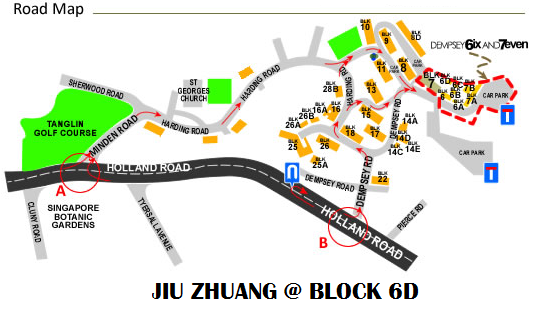 - Walk towards CMPB, then walk to the back of CMPB, then turn right.